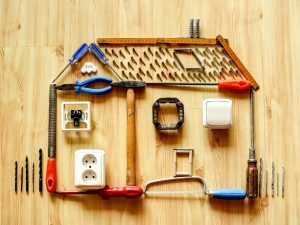 With Northwest real estate prices rising and house flipping (yes, really) back in vogue, which home projects will give you the best return on your investment when you sell? subject but generally people don’t discuss such issues. We agree, and if you have any tips on the do’s and don’ts of home upgrades to improve market value, please share them with us. We will take this discussion up again in the spring home improvement season and would be happy to quote you.